" The Great Eight!" 14U Cincinnati Junior Tar Heels win 1999 National Championship defeating the Potomac Valley MD Vogues in Winter Haven, Florida! "National Championship #5! "13U Cincinnati Junior Tar Heels beat rival Berea Fast Break 53-50 at American University in Washington, DC. "Overtime Thriller!" 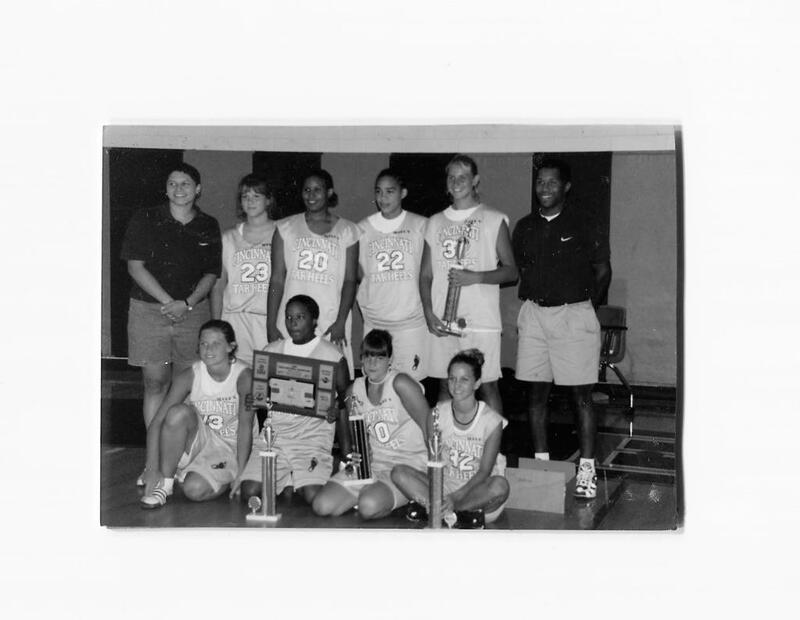 12U Cincinnati Junior Tar Heels win 1997 National Championship over the West Virginia Breakers in Orlando, Florida! AAU Tip-Off Classic, Cincinnati, Ohio, March 29-31 (Registered). GBA Ohio State Championships, Cincinnati, Ohio, April 13-14 (Registered). GBA Easter Classic, Cincinnati, Ohio, April 18-19 (Tentative). GBA Legends Classic, Beavercreek, Ohio April 25-26 (Tentative). AAU Butler County Regionals, West Chester, Ohio, May 3-5 (Registered). 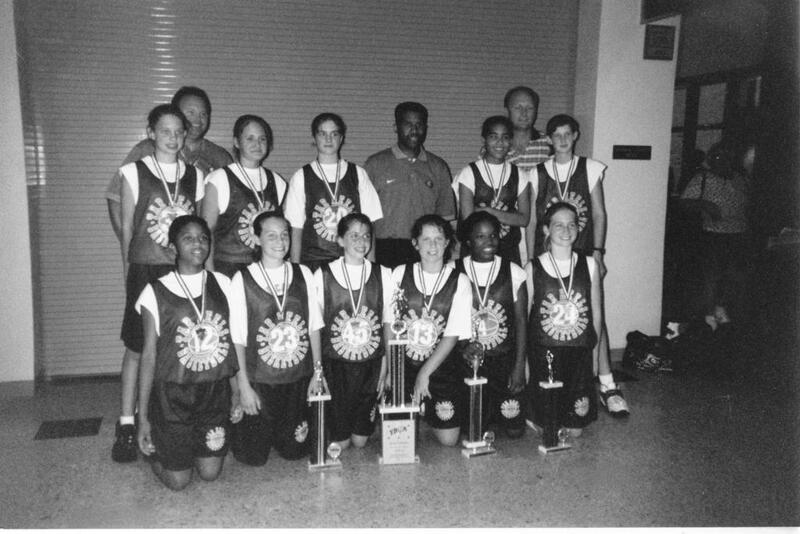 GBA Lauren Hill Memorial Classic, Cincinnati, Ohio, May 17-19 (Tentative). 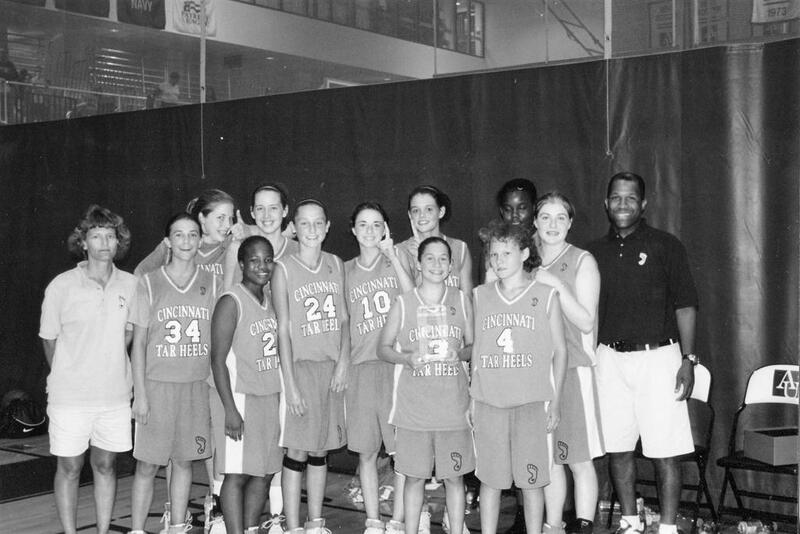 AAU Ohio State Championships, Cincinnati/Columbus, Ohio, May 31-June 2 (Registered). GBA Nationals, Cincinnati, Ohio, June 7-9 (Tentative). Ohio Players Nationals, Cincinnati, Ohio, June 22-24 (Registered). AAU Nationals, Gatlinburg, Tennessee , July 10-14 or Nike Nationals, Washington DC, July 24-27 (Tentative). ©2019 Cincinnati Junior Tar Heels / SportsEngine. All Rights Reserved.